All our engineers are Gas Safe qualified providing a reliable and safe service in all our work. Our engineers have over 20 years' experience and provide a quality service giving you peace of mind. 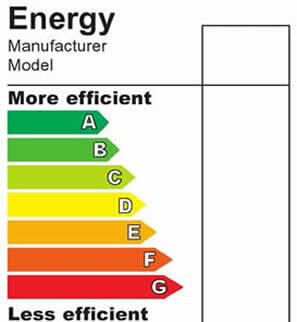 Our experience in central heating solutions enables us to provide you with a fuel efficient solution for your home. Call us today! Our 24/7 Emergency Plumbing Service is just a phone call away. 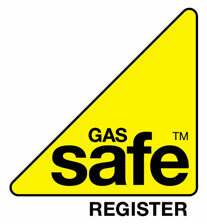 Our entire team is Gas Safe qualified (Gas Safe Registered number 198068). Be it a domestic or a commercial issue, all our clients receive the same amount of professionalism together with an understanding attitude. We provide reliable boiler servicing for gas and oil central heating and provide you with the necessary certification. All our engineers are Gas Safe qualified. We will also provide you with advice on any required changes or updates you may require. 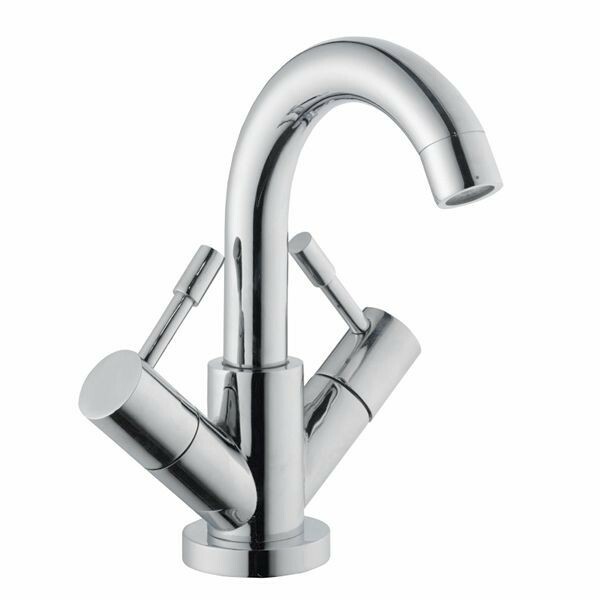 We provide a full and reliable service that can help you with plumbing problems as well as brand new installations of sinks, bathrooms and household appliances. 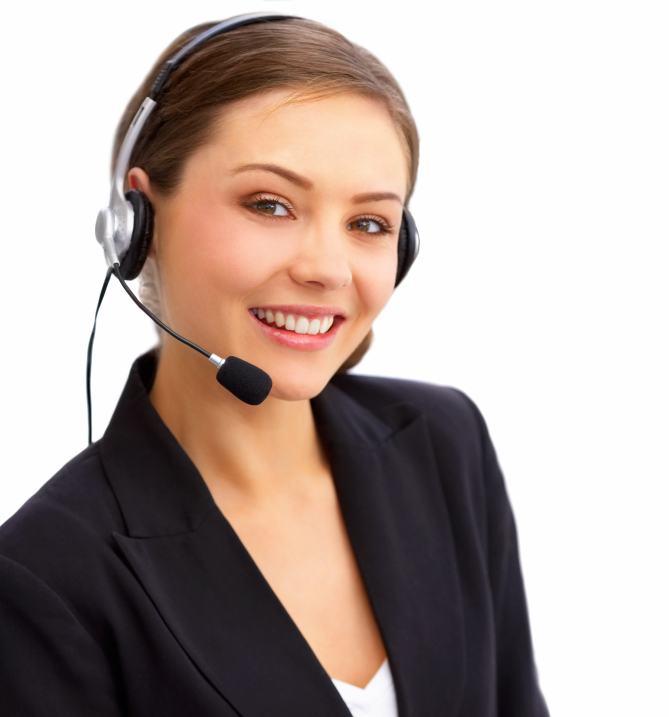 Our team provide a service of the highest quality to give you a complete job and peace of mind. 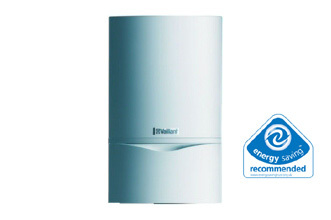 We use only the best and most recommendable gas boilers such as Vaillant and Worcester. These companies provide a wide range of products and we will provide full advice on the type of model that would best suit your needs. Our team are Gas Safe qualified (Gas Safe Registered number 198068) and have a wide knowledge with over 20 years' experience in plumbing and heating systems. Based in Kent and covering South London and Kent areas we are happy to provide all our customers with a reliable service whatever size job they require. If you need an emergency plumber, our team are available 24/7. Call us now on 01622 727880 or 07762 298268 - We are here to help. We will ensure that the service we provide is recommendable and of the highest quality. Client satisfaction is of the utmost importance to us. Our company reputation is based on this. 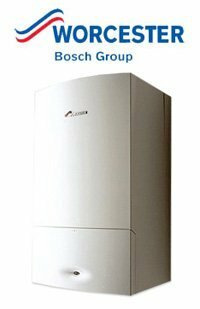 We use only the best and most recommendable boilers such as Vaillant and Worcester who provide an excellent range of products. 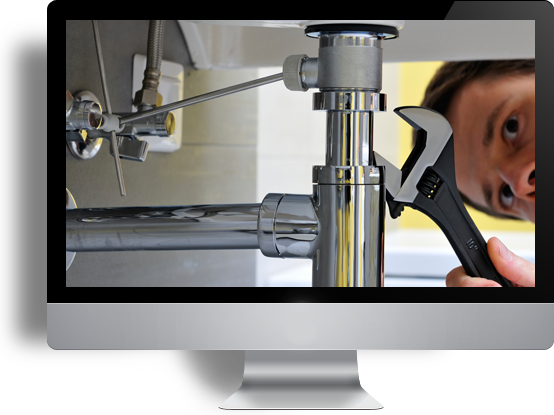 From repairs to new installation, our service includes everyday plumbing problems and worries including 24/7 Emergency Call outs - we are ready! 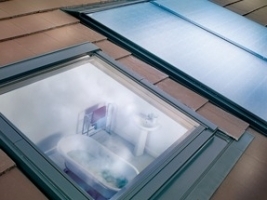 We provide central heating services using Gas-combi or Oil boilers, Solar Panels and Underfloor Heating adapted to suit all your heating needs. Customer Advice from our team ensures our customers receive a top class service in all aspects of our work. Our commitment is witness to our reputation. 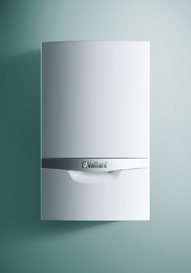 Our Vaillant boilers come with a 7 year guarantee and our Worcester boilers a 5 year guarantee! This is applicable on both gas and oil boilers. Book yours today! We can recommend a variety of gas and oil boilers that will give you the maximum energy efficiency to ensure that you get the most for your money. Our central heating and plumbing engineers are Gas Safe qualified. We provide a full service certificate on each Gas Service carried out. 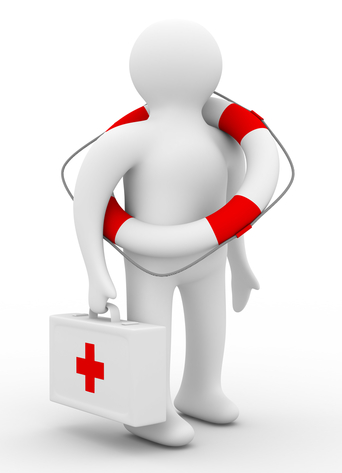 We are available 24/7 for all plumbing emergencies. We will be happy to provide you with plumbing and gas advice. Our reputation is based on our high quality customer service. 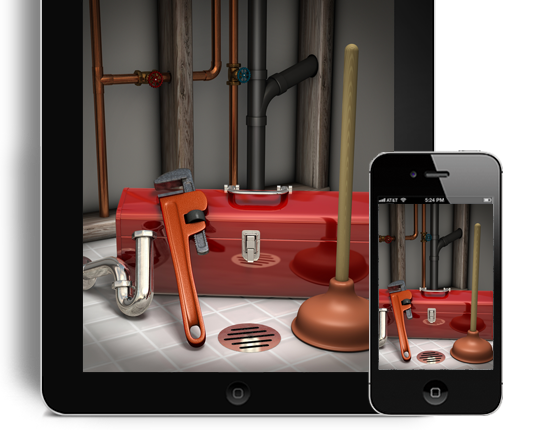 A fast, reliable and stress free team are ready to answer your plumbing emergency calls. 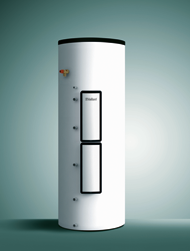 We are happy to give you advice on the perfect style, size and energy efficient boiler for all your needs. 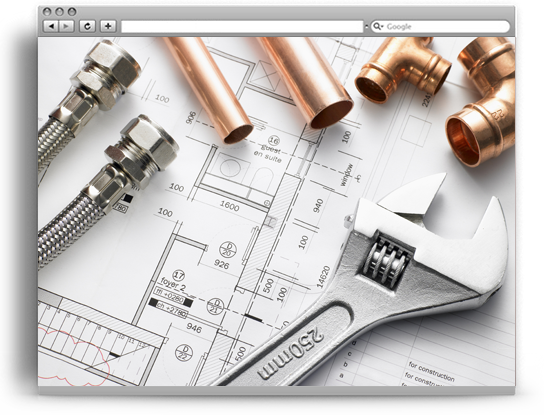 Waite Plumbing & Heating Ltd is a family run firm with over 20 years experience as plumbing and heating installers and specialists. 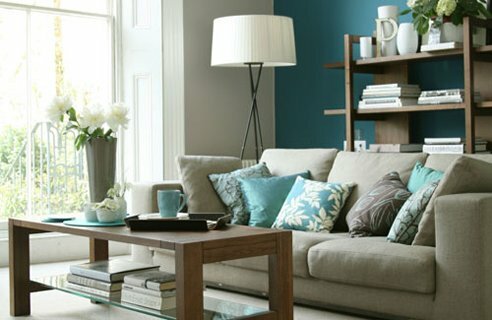 We will provide you with a quality, personalised service that will give you peace of mind. Our strength is our reliability and pride we taken in every job.